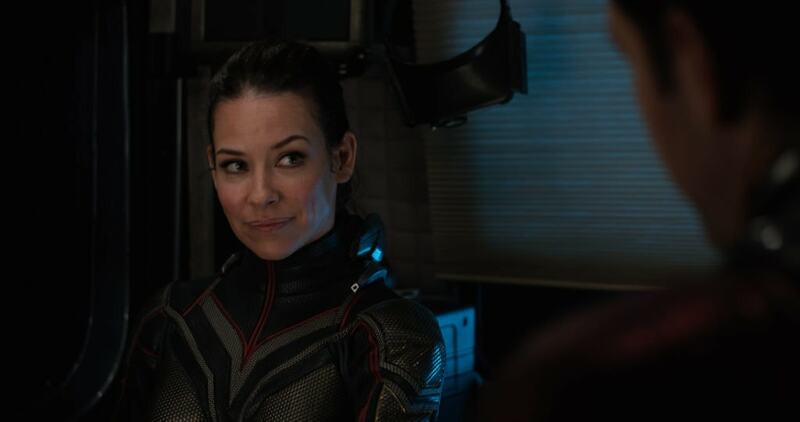 The Ant-Man and the Wasp mid-credit scene is a crucial tie-in for Infinity War and the upcoming Avengers 4. It also felt like a too-soon punch to the gut after the uplifting Ant-Man and the Wasp movie. Laurence Fishbone’s reaction was “Oh Sh*t!” mine too actually. I think that was everyone’s reaction, at least thats what Paul Rudd had to say about the credit scene. But I digress. How will Scott get out of the Quantum Realm? I thought The Wasp is suppose to be in Avengers 4? What the hell just happened?! The question of where was Ant-Man and The Wasp during Infinity War is finally answered. They were a little busy saving Janet, stopping Ghost, and getting Sonny Burch busted. And unfortunately or fortunately depending on how you look at it, we know what happens to our main characters after Thanos’ infamous snap. 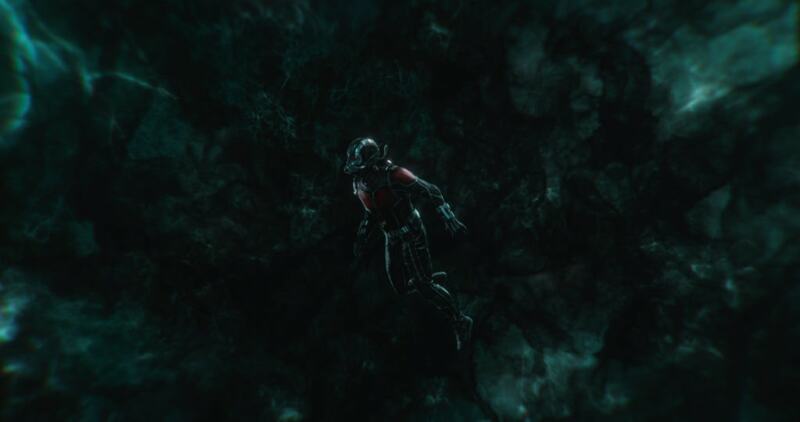 Just like that, Hank, Hope, and Janet are gone, leaving Scott floating through the Quantum Realm. Although at first he thinks it’s a joke, you can tell by that final “guys? !” he is starting to panic. And we in the audience began to panic with him. Deep breaths everyone, all is not lost. How will Scott get out of the Quantum Realm? At first look you might freak out and think no one knows he is in there. How is he going to get out? I have 2 theories. He was able to get himself out of the Quantum Realm in the first film using an enlarging disc in his regulator. Unless they fixed his suit, this new one is still faulty. Once he gets his wits about him, he could rig it to get him back. Scott is there collecting quantum energy for Ghost. She and presumably Dr. Bill Foster, know he is in there. If no one comes back with the goods, my bet is they will go looking for him. Also, if they see people turning to dust around them, human nature dictates they would rush to check on their friends. Plus Laurence Fishburne teased that Bill is the only one around who knows about the Quantum Realm in our interview. 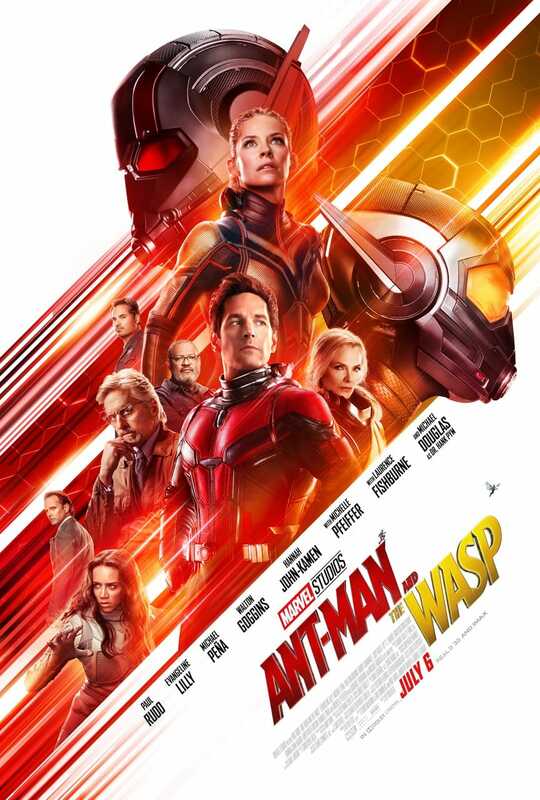 I thought Wasp is suppose to be key to Avengers 4?! That is what Kevin Feige said! Yes that is what he said, and I still think she is. But you know Kevin, and Marvel Studios, likes to toy with our emotions. Just like some of our other beloved characters in Infinity War (no I’m not ready to talk about Bucky or Groot), Hope will be back. Not only will she be back, but the Quantum Realm is key to defeating Thanos. After all, Time and Space (two of his Infinity Stones) don’t work the same inside the Quantum Realm. Previous Post: « Ant-Man and The Wasp Easter Eggs You Might Have Missed! I love how all the Marvel movies intertwine. The fact that they can cross over and move together and separately is really awesome.